Listen to his teasers here! James Reid has been posting a couple of teasers of the new music he’s been working on and it is a faaaaar cry from his previous classic pop tunes. Now, the actor-singer has gone the alternative R&B route with the help of music producer Paulo Tiongson. 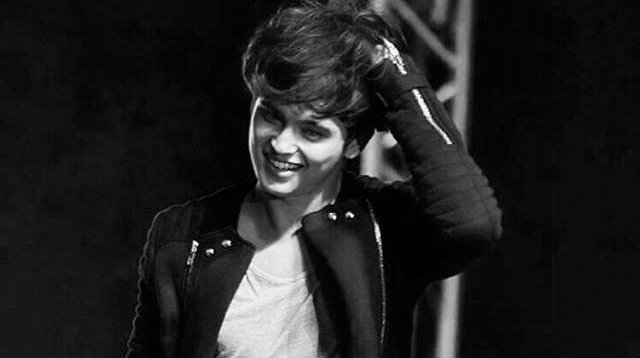 Think Justin Bieber and The Weeknd rolled into one and you’ve got the new James Reid. “I've been working on my future and this is what it sounds like...” James captions. And dear god does it sound good. SOOOO CANNOT WAIT FOR YOUR NEW MUSIC, JAMES. YOU GONNA SLAAAAY THE OPM SCENE.